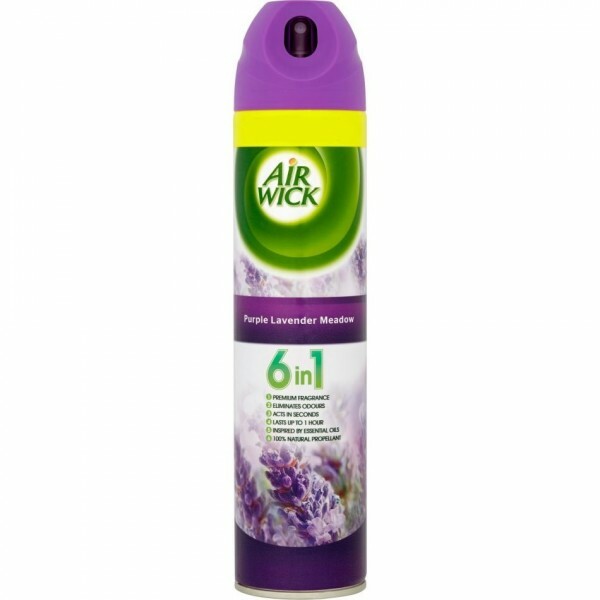 Proven to be as long lasting and effective at eliminating strong odours as previous Air Wick aerosols.Purple Lavender Meadow - A unique fragrance of aromatic Lavender essence, herbal notes rounded off with gentle Chamomile and precious woods. The heady fragrance of Jasmine (mogra) is evocative of a million small white blooms, a scent that is infinitely desirable. A unique fragrance of a million roses, a source of sublime purity. 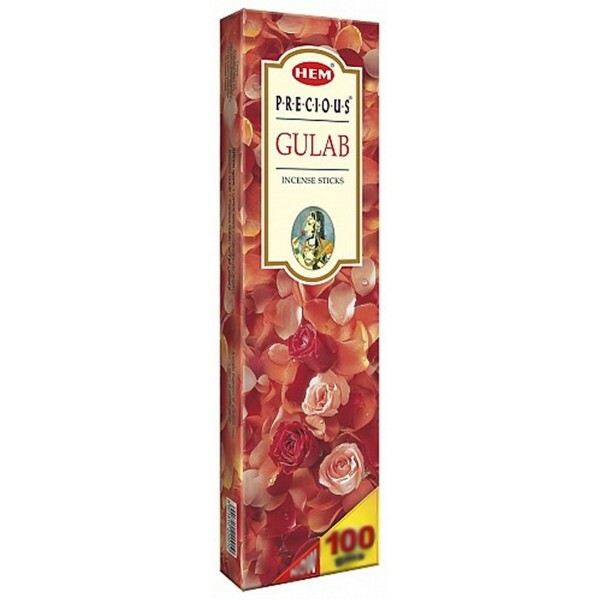 Red Rose Incense Sticks (Pack of 20 Sticks) - Hand crafted in India. Caring for the necessities of a house. It is considered that the natural fragrance that is released from the Ayurvedic herbs has a great significance in controlling diseases and purifies the environment. Hence this Agarbatti is made with natural herbs. Non toxic incense.Natural fragrance made from herbs. 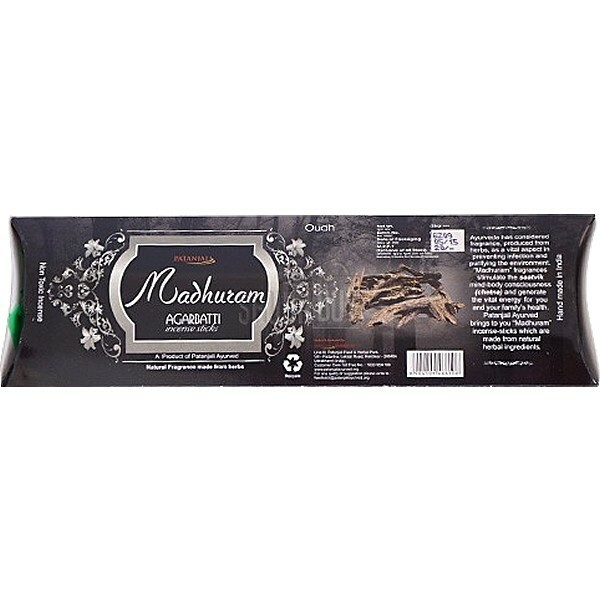 Non toxic incense (agarbatti). 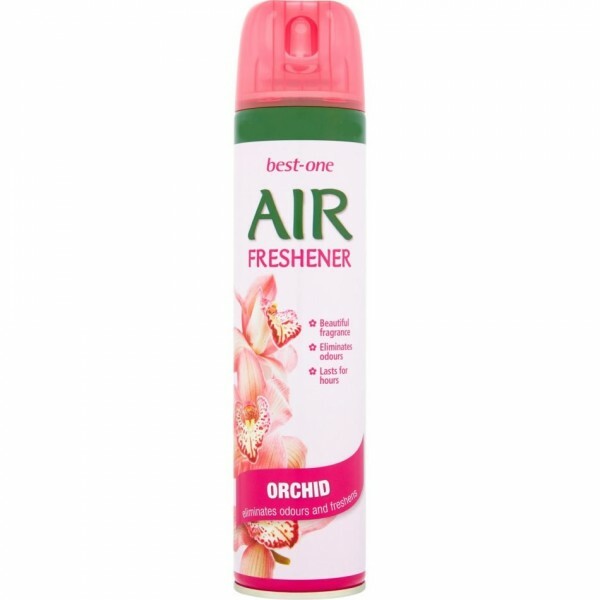 Natural fragrance made from herbs. Non toxic incense. 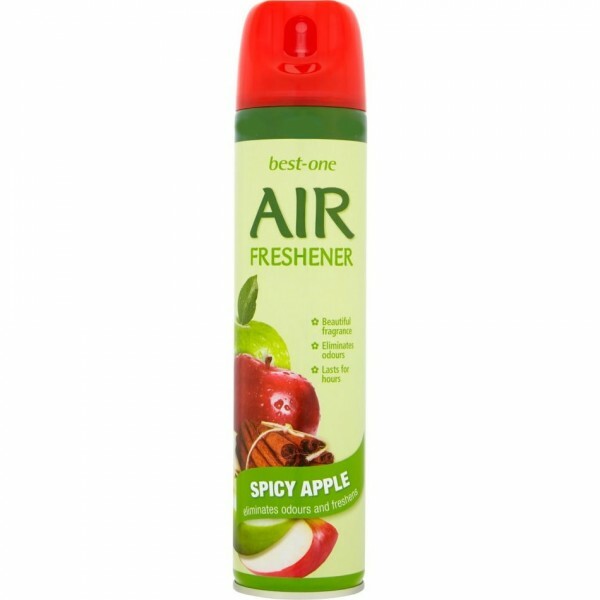 Natural fragrance made from herbs. This will create a beautiful aroma of lavender. Caring for the necessities of a house. It is considered that the natural fragrance that is released from the Ayurvedic herbs has a great significance in controlling diseases and purifies the environment. 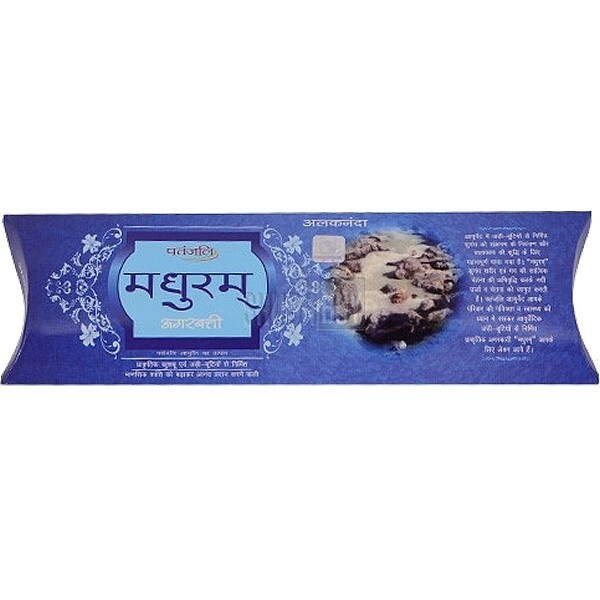 Hence this Agarbatti is made with natural herbs. Caring for the necessities of a house. It is considered that the natural fragrance that is released from the Ayurvedic herbs has a great significance in controlling diseases and purifies the environment. 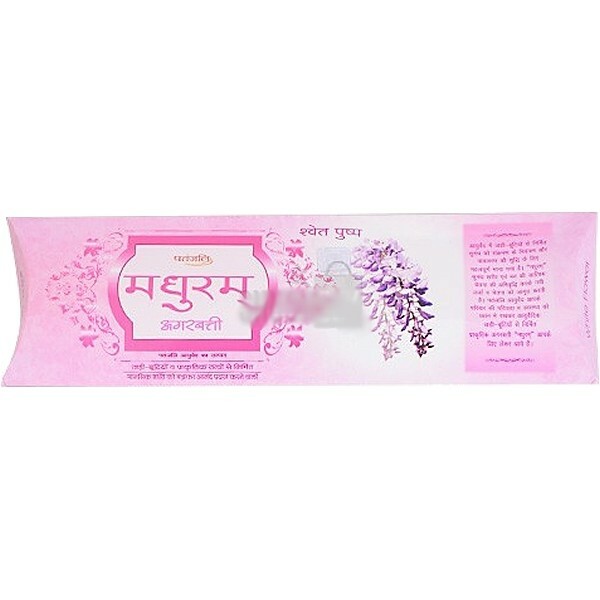 Hence this Agarbatti is made with natural herbs. Tridev Victoria Jasmine Incsense (agarbatti) Sticks from India.  Pack of 12 incense sticks. Approx weight: 20 grams. 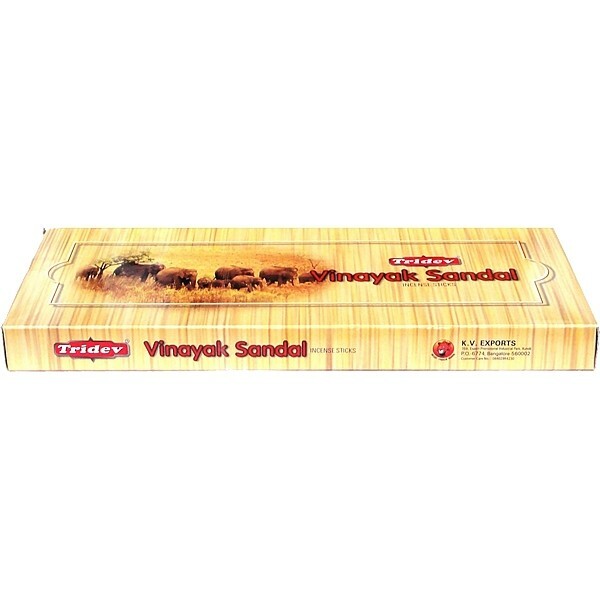 Tridev Vinayak Sandal Incsense (agarbatti) Sticks from India. 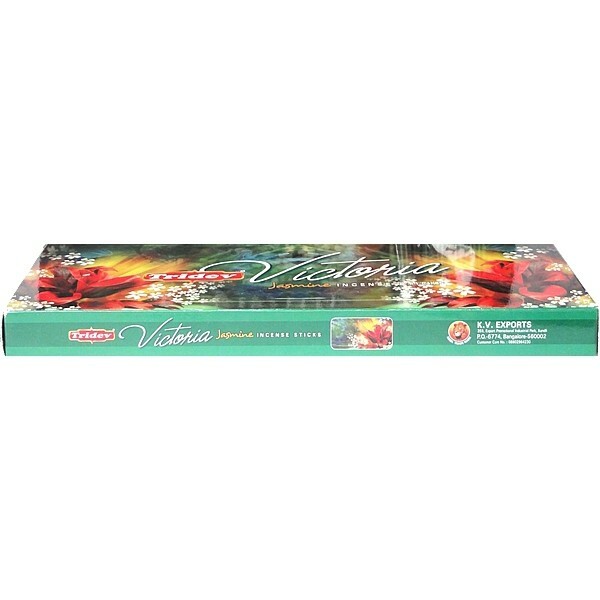 Pack of 12 incense sticks. Approx weight: 20 grams. 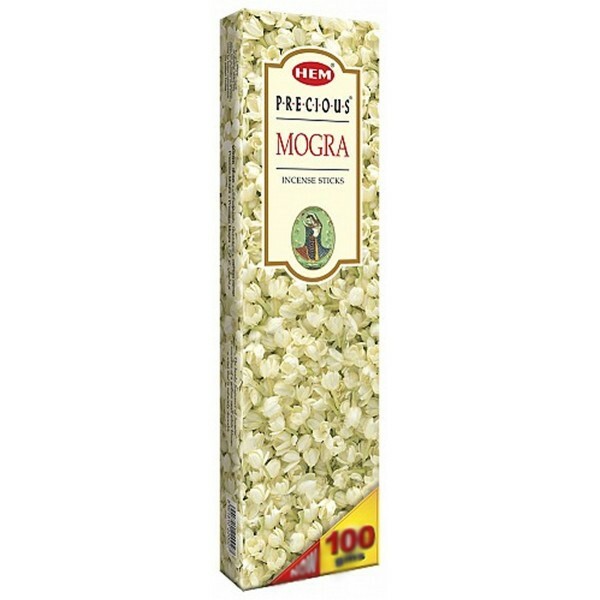 Tridev Mogra Incsense (agarbatti) Sticks from India. 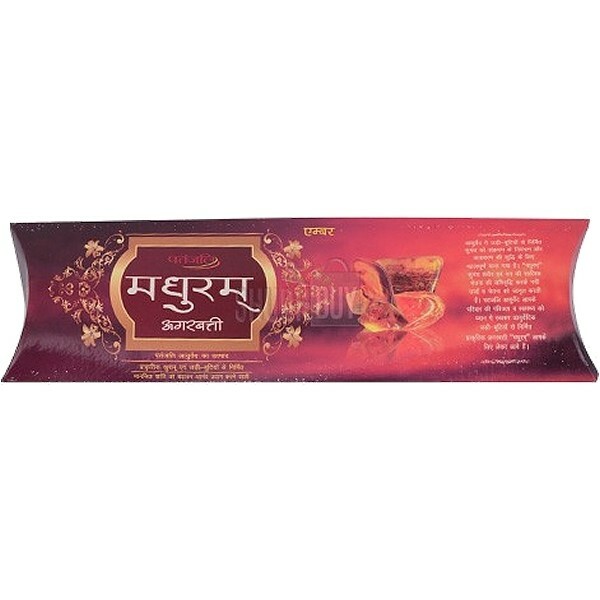 Pack of 12 incense sticks. Approx weight: 20 grams. Non toxic incense. 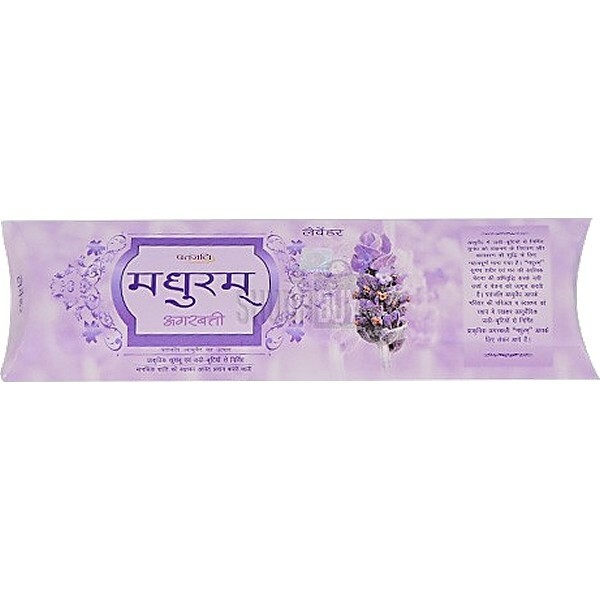 Natural fragrance made from herbs. Caring for the necessities of a house. It is considered that the natural fragrance that is released from the Ayurvedic herbs has a great significance in controlling diseases and purifies the environment. Hence this Agarbatti is made with natural herbs. 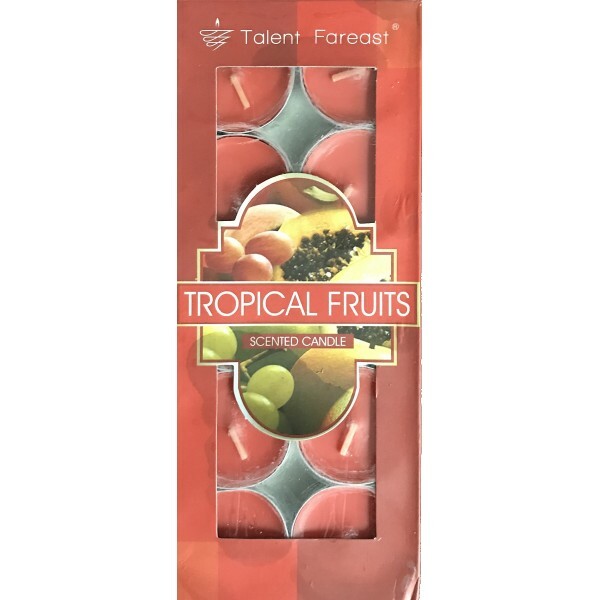 10 pieces of diya bati candles (tropical fruits fragrance) in small size. 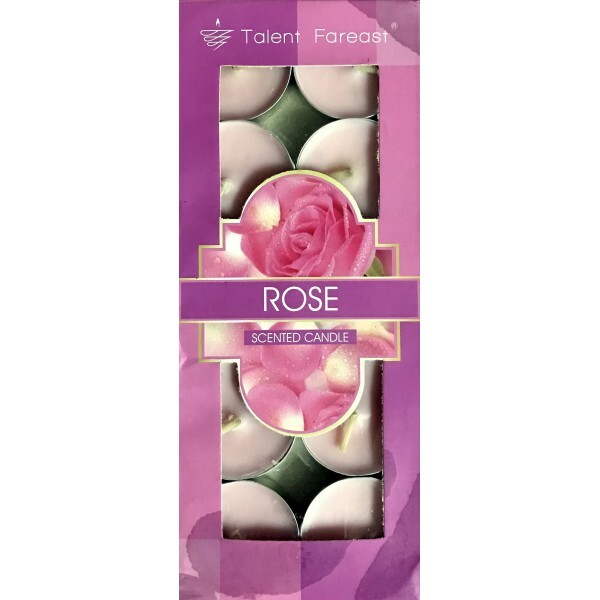 10 pieces of diya bati candles (rose fragrance) in small size.